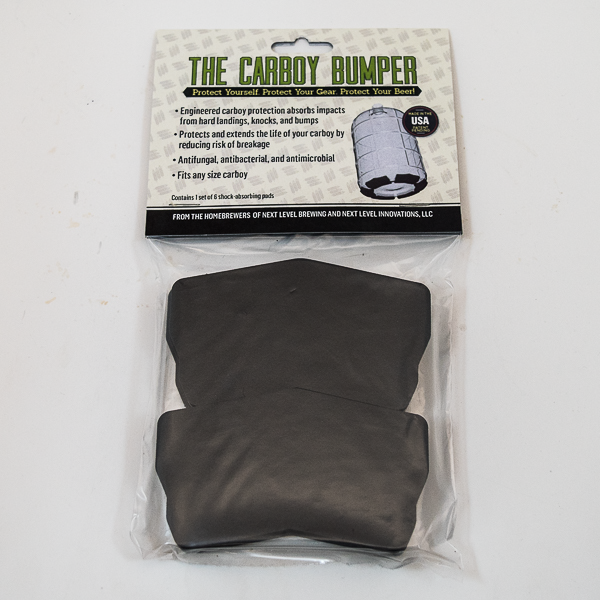 The Carboy Bumper is a simple product that could save you a few stitches when you make the simple mistake of dropping your fermenter. 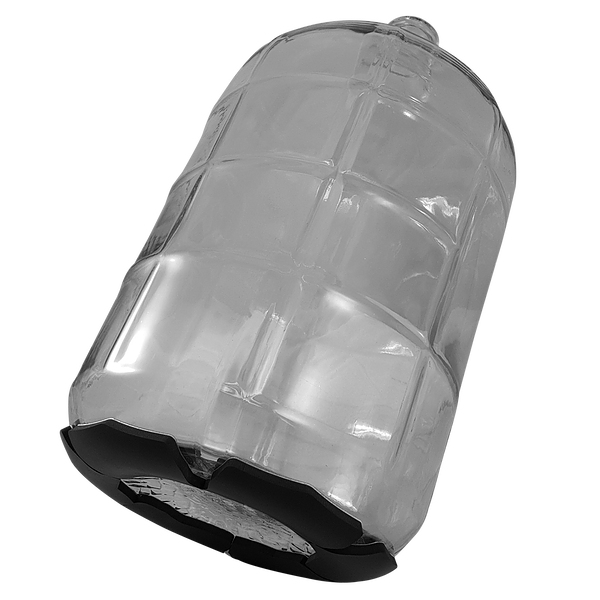 The Carboy Bumper provides shock absorption for your carboy, protecting it from hard landings, knocks, bumps and other impacts that can lead to microfractures or sudden shards of glass. The device is made from a high performance engineered, damping, anti-fungal, anti-microbial, anti-bacterial material called PORON™. 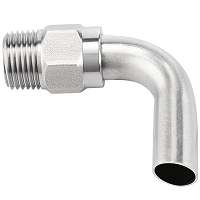 It connects to your fermenter via a specialized 3M™ adhesive film that is chemical and water resistant. Made in the USA. 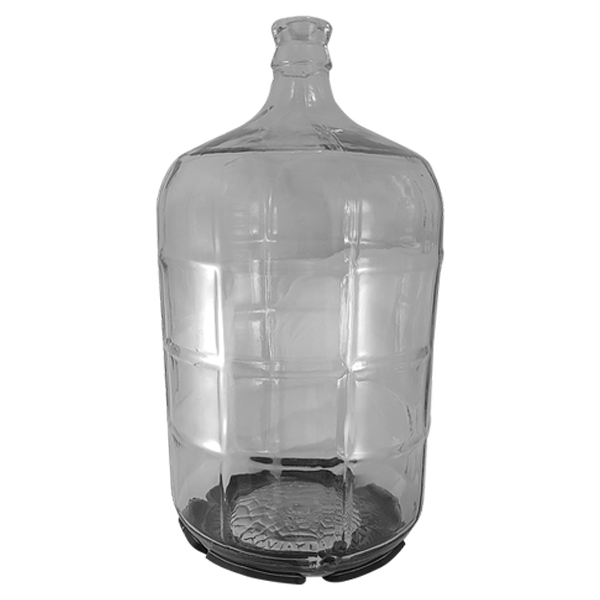 Please note - this product does NOT include a carboy; the carboy is included in the product pictures only to show you how it works. We'd go broke otherwise!